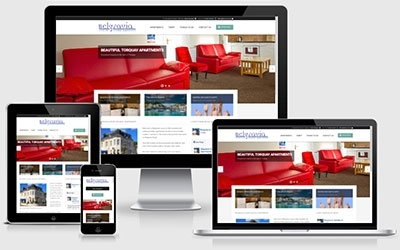 The old Belgravia Luxury Holiday Apartments website was in drastic need of modernising and required an application that reflected the luxury offered by our client. We turned this project round in a timely manner, producing an attractive mobile-freindly CMS with great communication with the client throughout. A big thank you for your help and expertise with the website and related links. It looks really professional and has now been brought up to date. The outline of my requirements were met and expanded on and I will be very happy to recommend EDSA Designs to friends, family or colleagues.